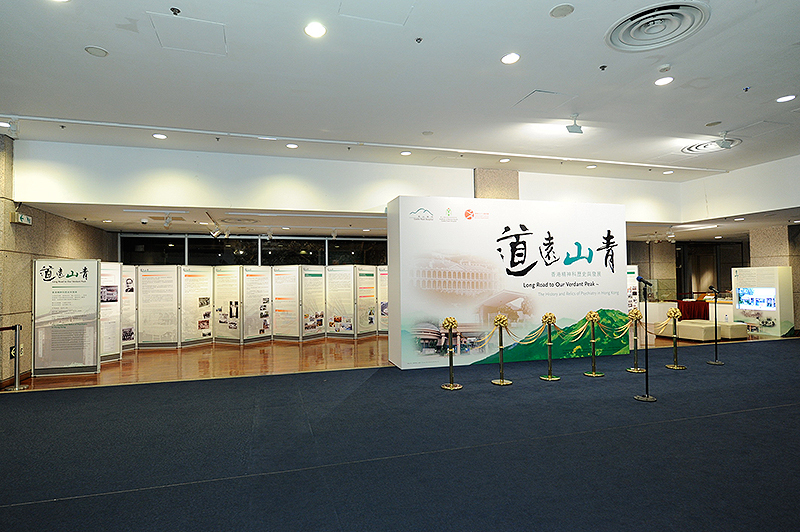 In a bid to eradicate the many misconceptions that surround mental illness and its treatment, the Institute of Mental Health, Castle Peak Hospital (CPH), in association with Leisure and Cultural Services Department, had held an educational exhibition at the Hong Kong Museum of History from 30 Oct to 9 Dec 2013. 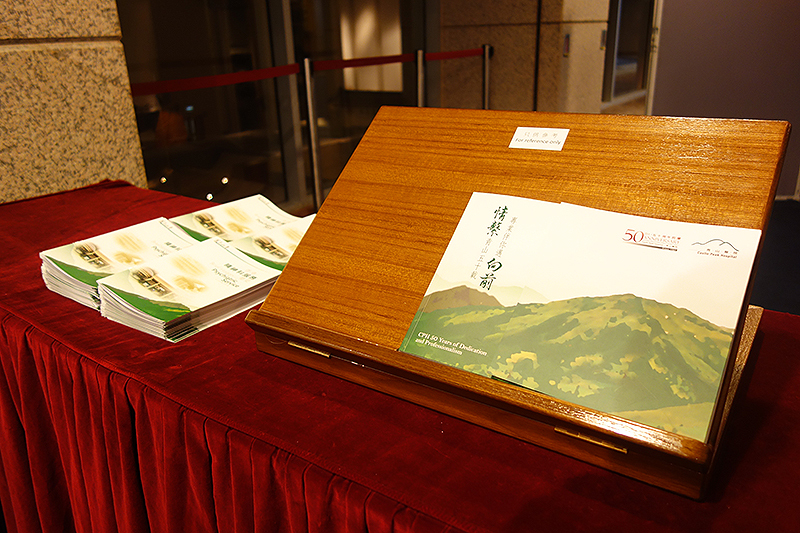 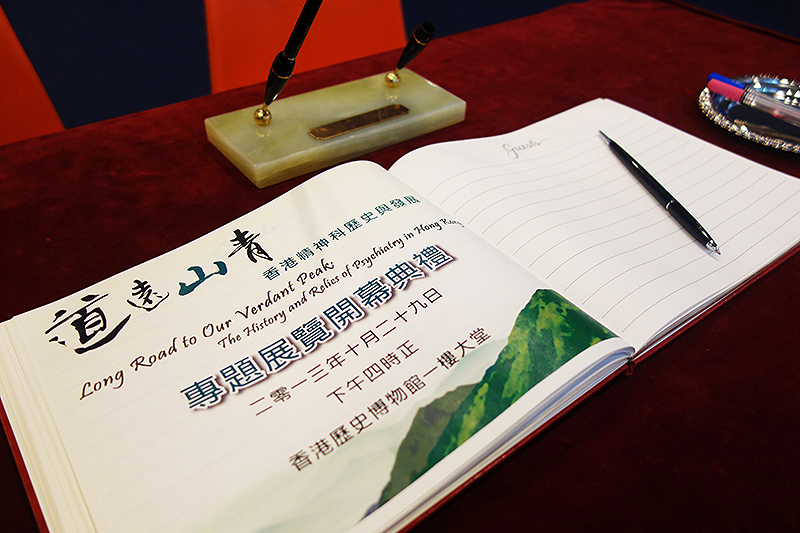 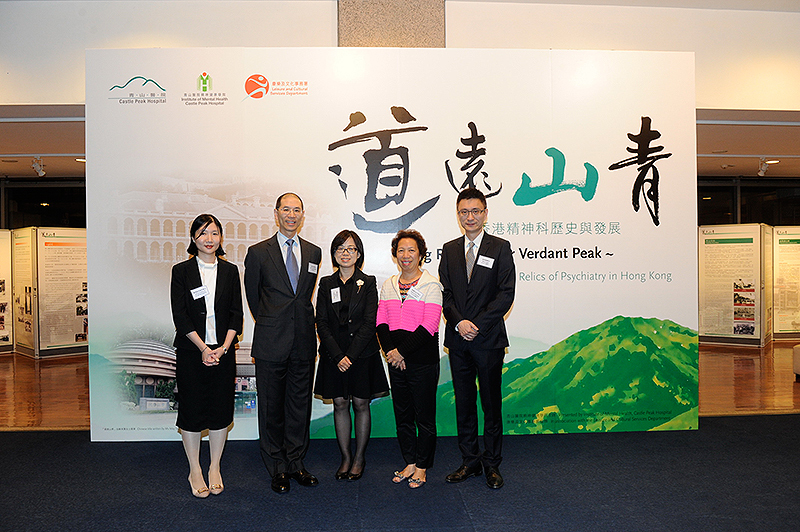 This event, entitled ‘Long Road to Our Verdant Peak: The History and Relics of Psychiatry in Hong Kong’, featured various historical documents, photographs and artifacts, such as restrainer obituary register, and a public talk on related topics. 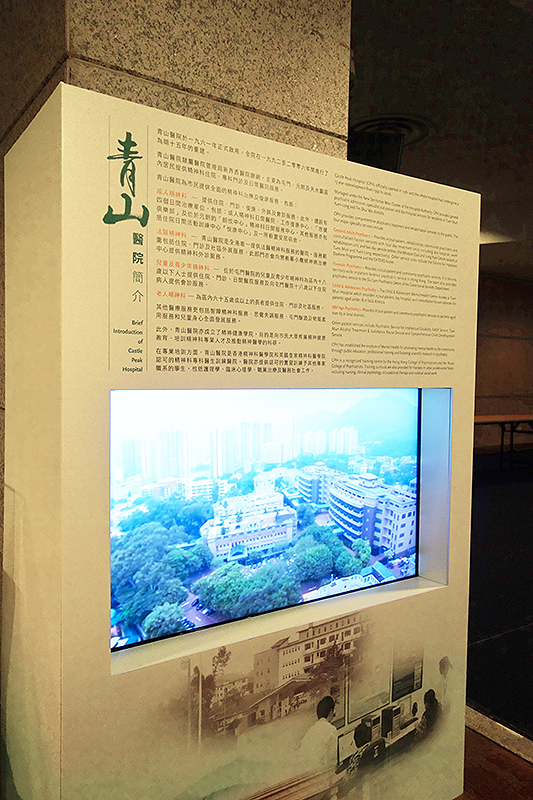 The exhibition aimed to reduce stigma adhered to mental illness by illustrating the brief history of psychiatric services in Hong Kong and the development of CPH in line with the society’s changing needs. 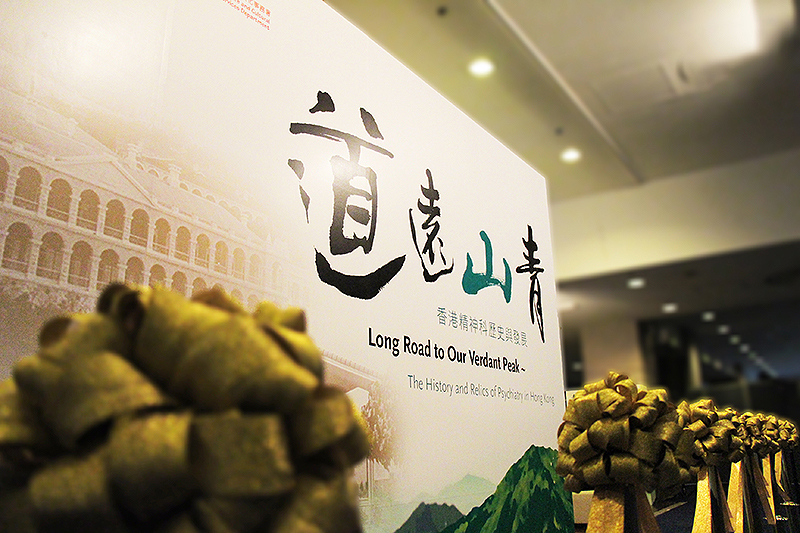 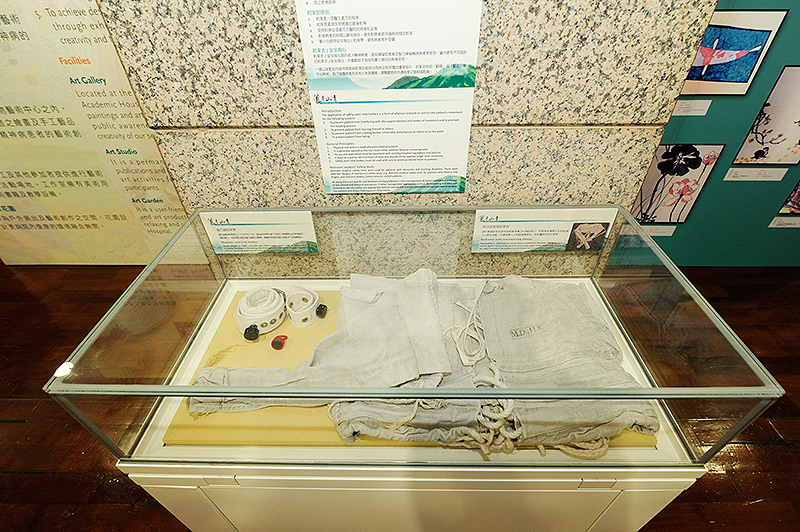 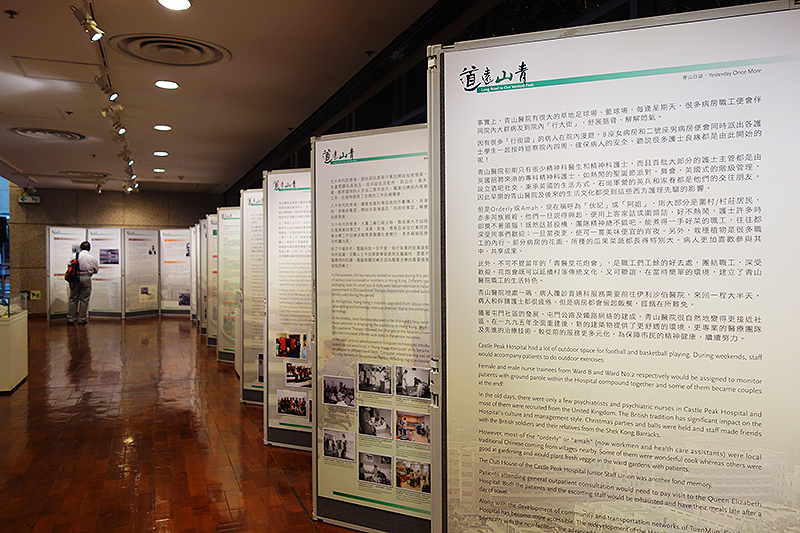 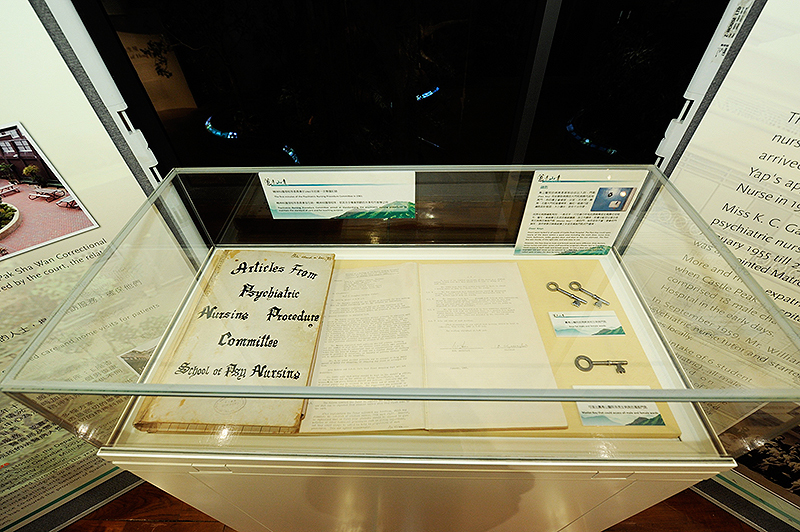 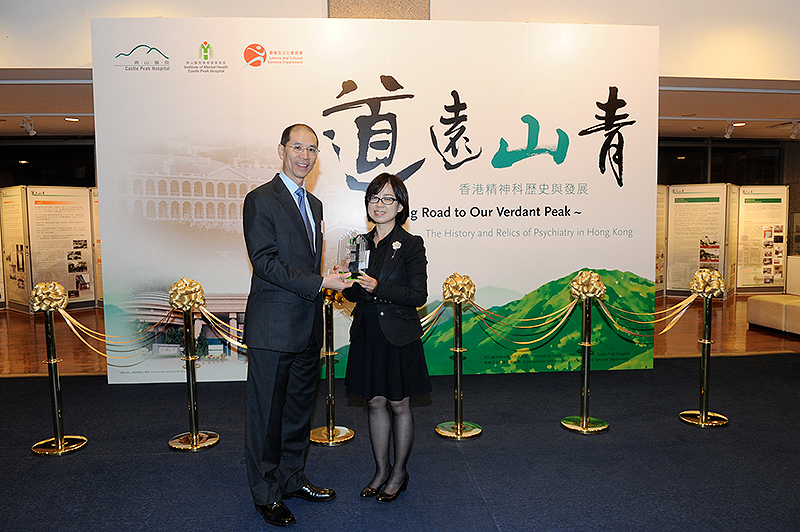 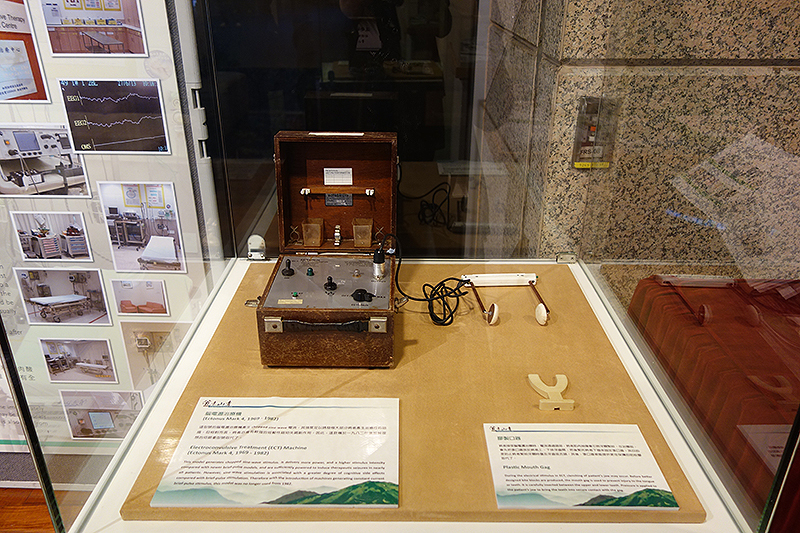 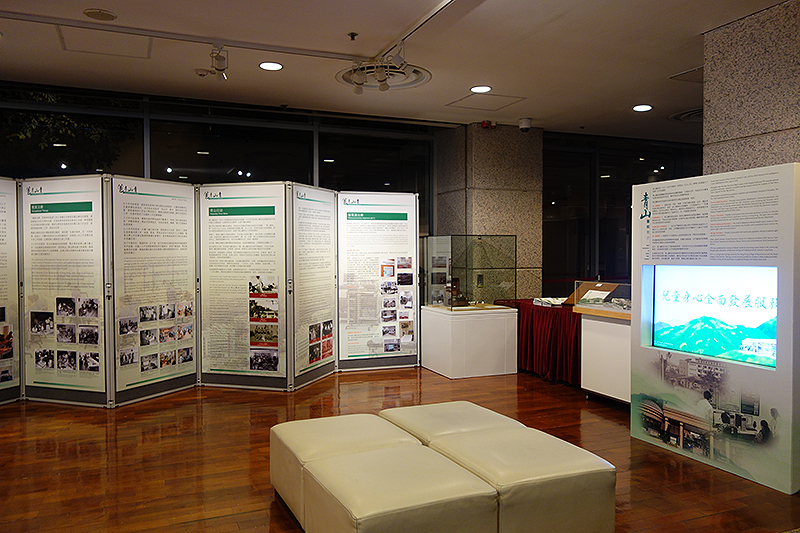 The exhibition itself provided an opportunity to educate the public about mental illness and CPH’s evolution from the Hong Kong’s largest “mental hospital” with the longest history to one of several community-based mental health treatment and support centres. 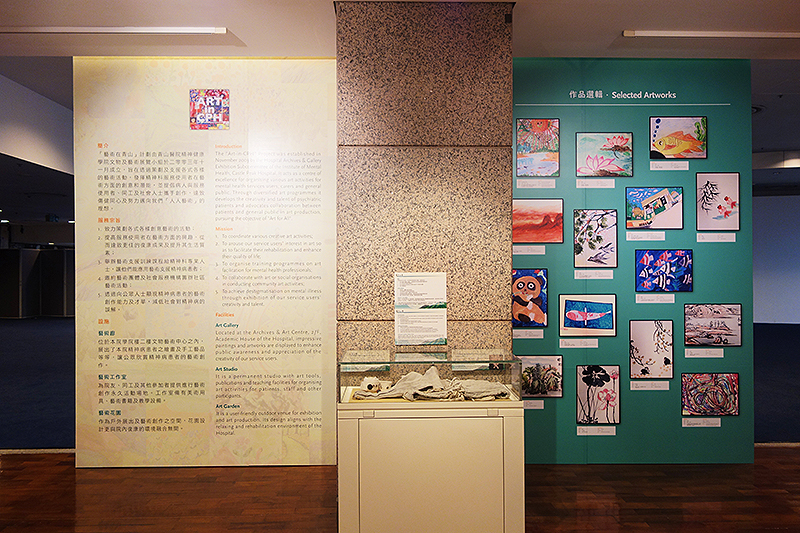 The “Art-in-CPH” project and the artwork created by psychiatric patients was also on display.